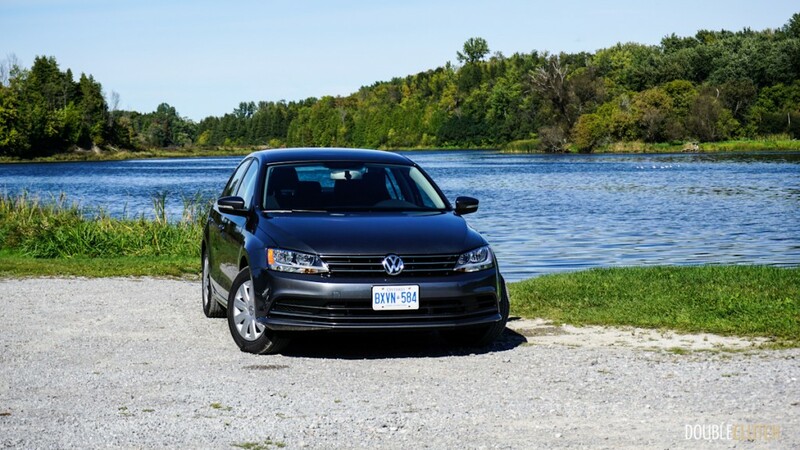 Kanata, ON – Despite a ton of recent controversy around the Volkswagen brand and their diesel engines, they still have my respect. 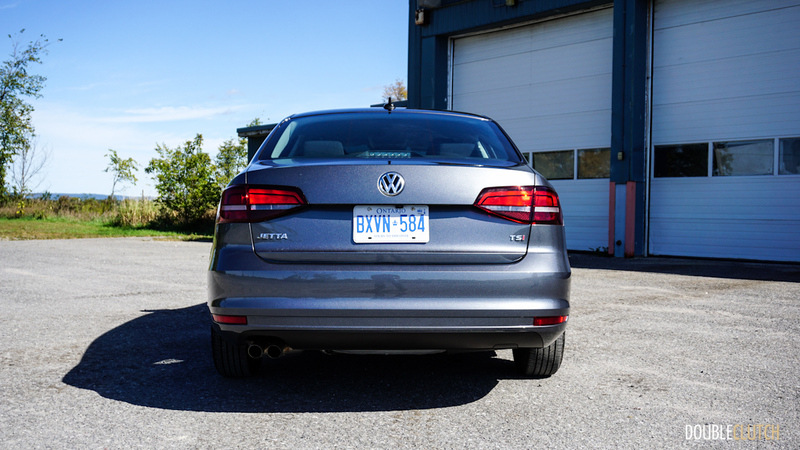 After having invited a series of select media outlets to Kanata to drive some new product, our Canadian media relations manager addressed the elephant in the room in the most professional and classy manner imaginable. 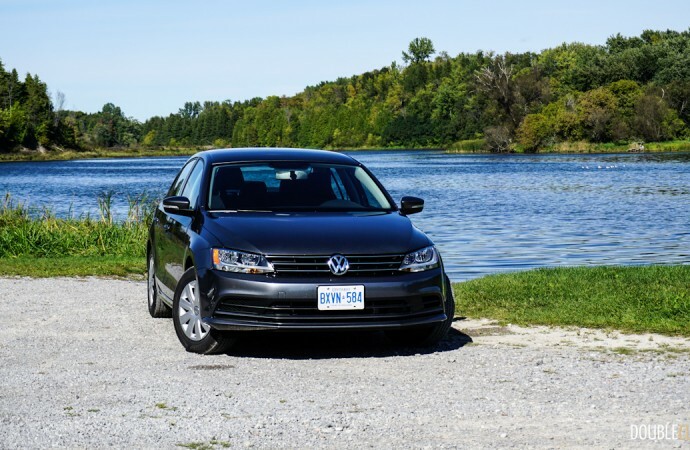 The reality is, VW makes a series of excellent products, and this issue shouldn’t divert the media’s focus from other important stuff. 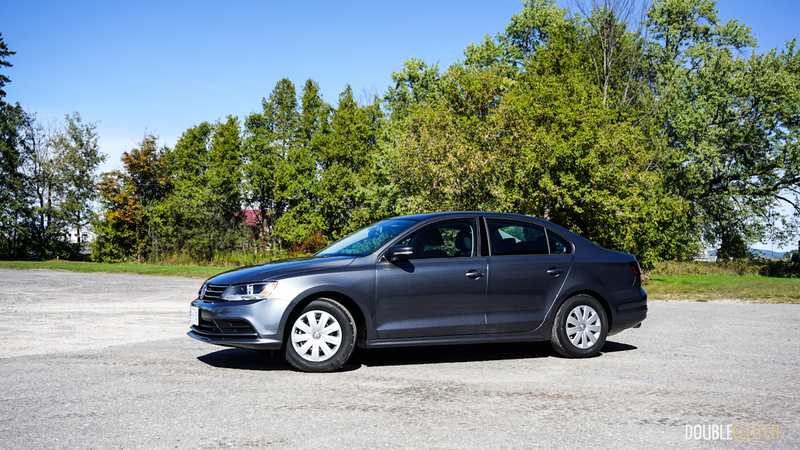 The Jetta has a new entry-level engine, and so the 2016 Volkswagen Jetta 1.4TSI has been born. 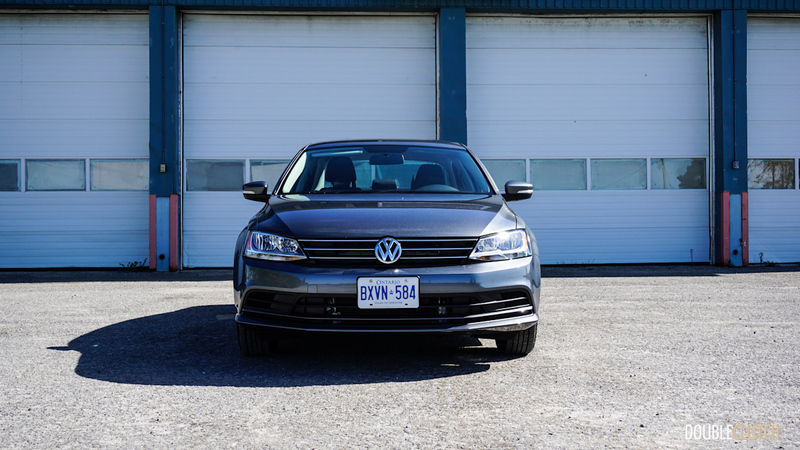 Volkswagen’s naturally aspirated 2.0L engine (affectionately known as the 2.slow) has been around since the dinosaurs freely roamed this planet. 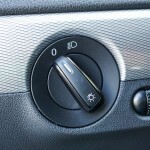 Newer and higher-tech motors have come along, but as an entry-level unit, the 2.0 still found buyers. 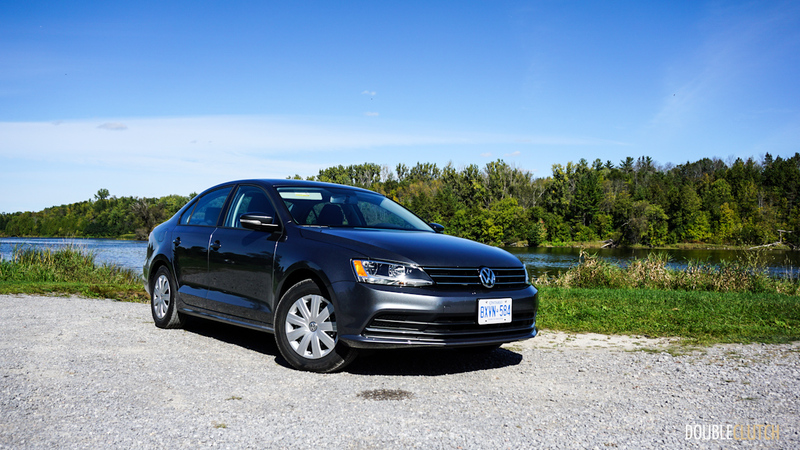 With the introduction of the new 1.4L though, the 2.0 has finally been put out to pasture. 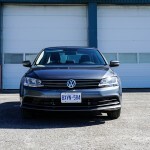 In fact, save for the 3.6L VR6 found in select Touareg and Passat models, VW’s lineup is now fully turbocharged. 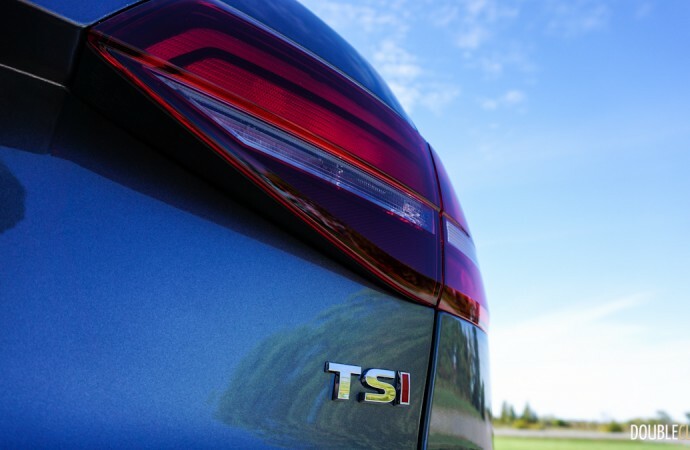 The 1.4L is the new entry-level unit, followed by the 1.8L TSI and the 2.0L TFSI motors. 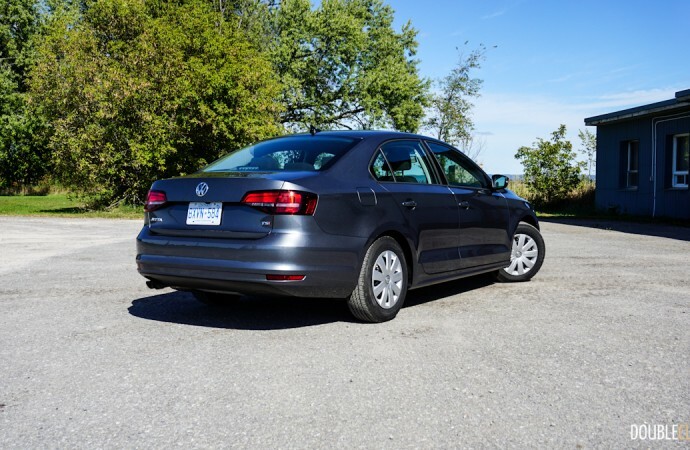 Since the Jetta was actually given a significant facelift for the 2014 model year, which included an upgraded interior, the new engine is the key conversation piece here. 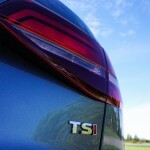 The 1.4L engine (codenamed EA211) is turbocharged, direct-injected, and all-new in the North American market. 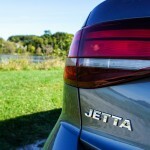 Debuting on the Jetta, it produces 150 horsepower and 184 lb-ft of torque, peaking between 1500 and 3500rpm. 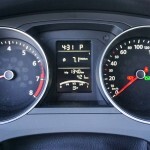 These are gains of 35 and 59, respectively, over the 2.0L engine. 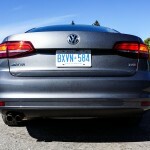 The result is a more responsive Jetta that surprised me in more ways than I can imagine. The throttle response is sublime, and engine response is even sharper. 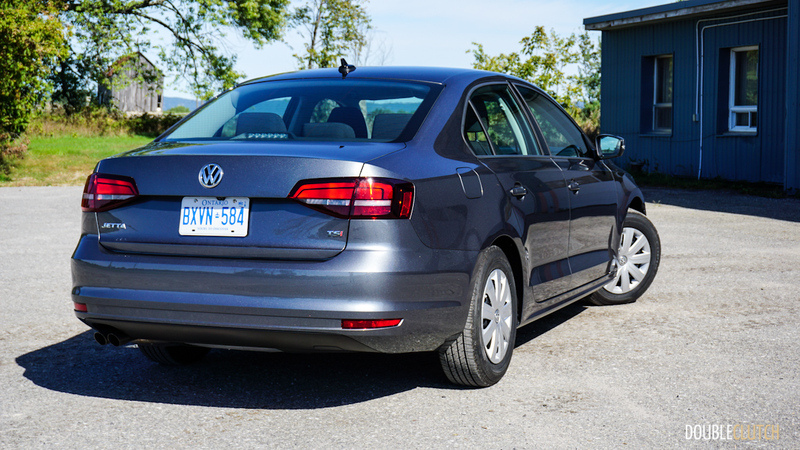 We only sampled the six-speed automatic (a manual transmission is available as well), but this Jetta scoots. 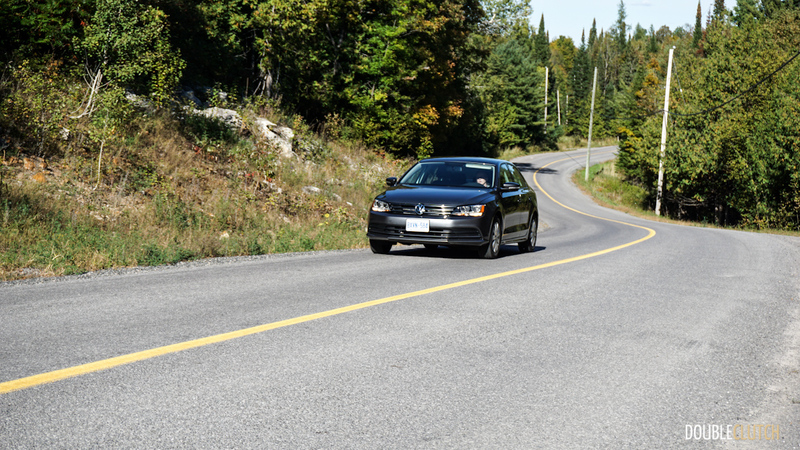 It happily revs confidently right through the power band, and the transmission has a Sport setting that holds revs as long as possible. 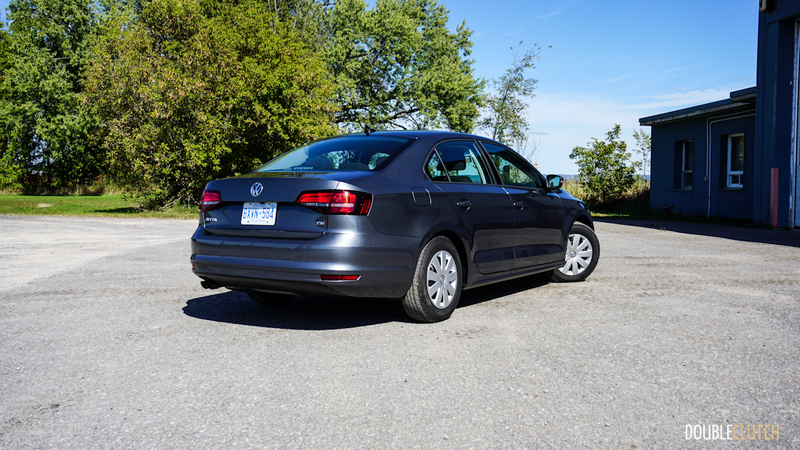 The result is a car that feels quicker and much lighter on its feet than the entry-level Jetta ever has before. 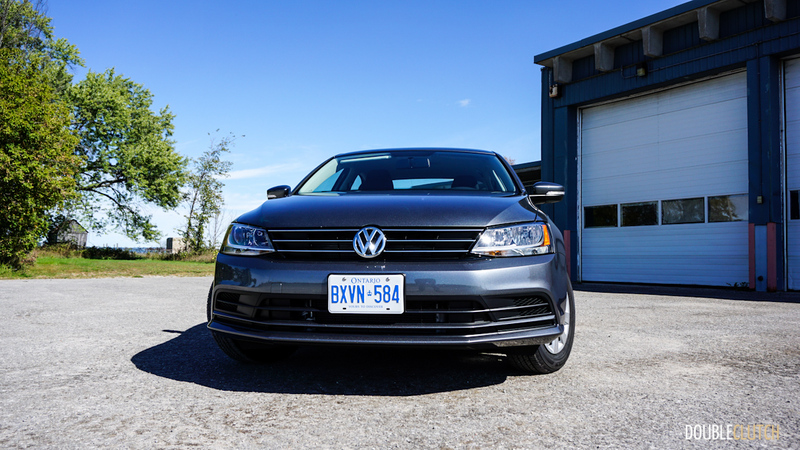 Volkswagen suggests fuel economy will be 8.5L/100km in the city, 6.0L/100km on the highway, and 7.3L/100km in combined driving. 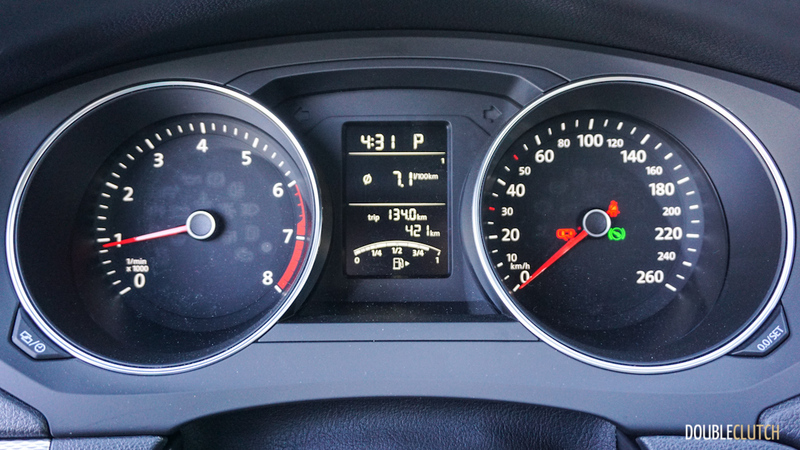 These numbers are with the automatic transmission (manual buyers can expect marginally better economy), and we averaged 7.4L/100km in combined driving over our evaluation. 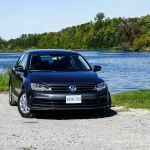 It must be noted however that our test vehicle here had less than 300km on the odometer, and we were flogging the engine more than the typical Jetta driver would. 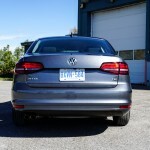 In my typical daily commute, I could see this car sip as little as 6.5L/100km all day long. 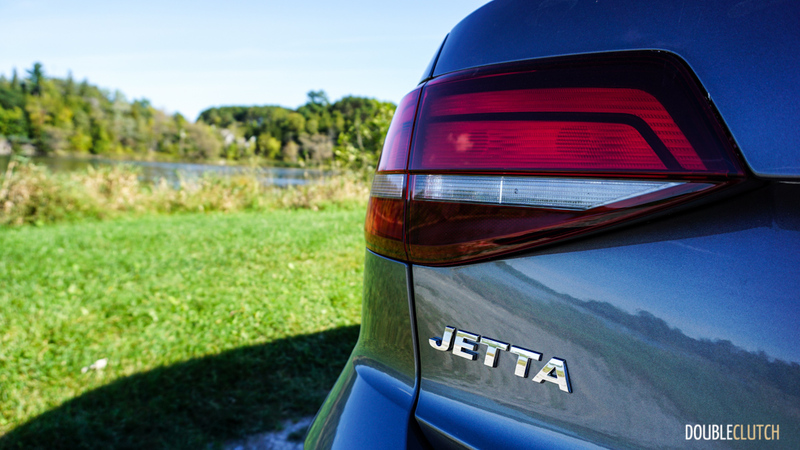 Despite being turbocharged, the Jetta 1.4TSI can take regular 87-octane fuel with no issues. 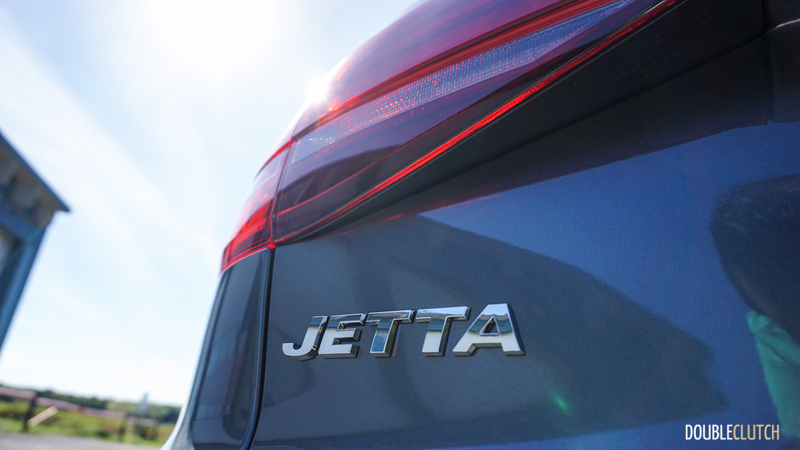 For 2016, the Jetta with the 1.4L engine is available in three trim levels; Trendline, Trendline+, and Comfortline. 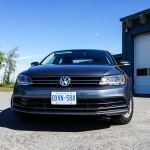 We sampled the Trendline+, which is expected to be the volume seller in Canada. 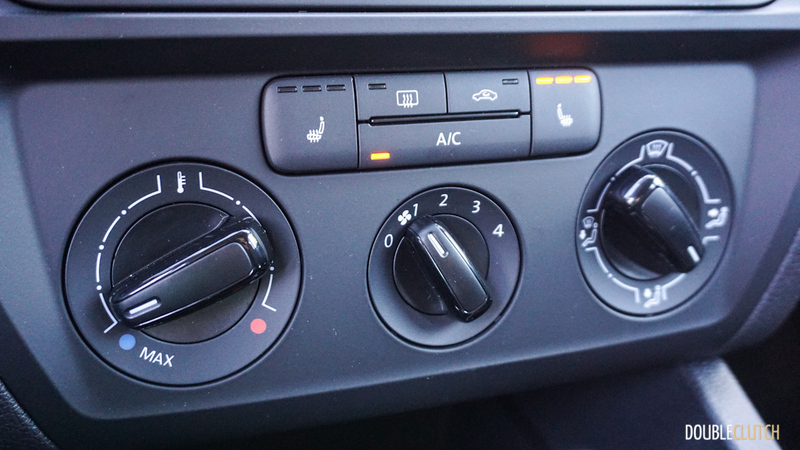 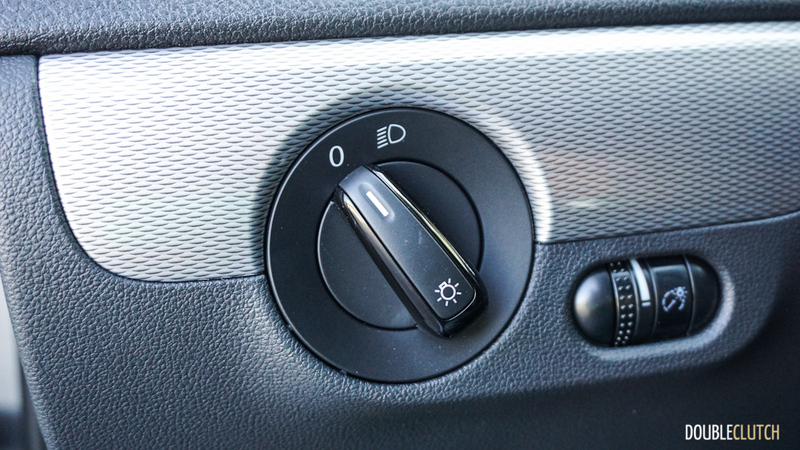 Adding to the base model, this package adds an alarm, a front center armrest, air conditioning, remote entry, USB connectivity, heated seats, side mirrors, and wiper nozzles. 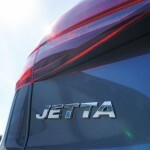 All 2016 Jettas come with four wheel disc brakes, rear-view camera, touchscreen infotainment systems, Bluetooth connectivity, and independent rear suspension as standard equipment. 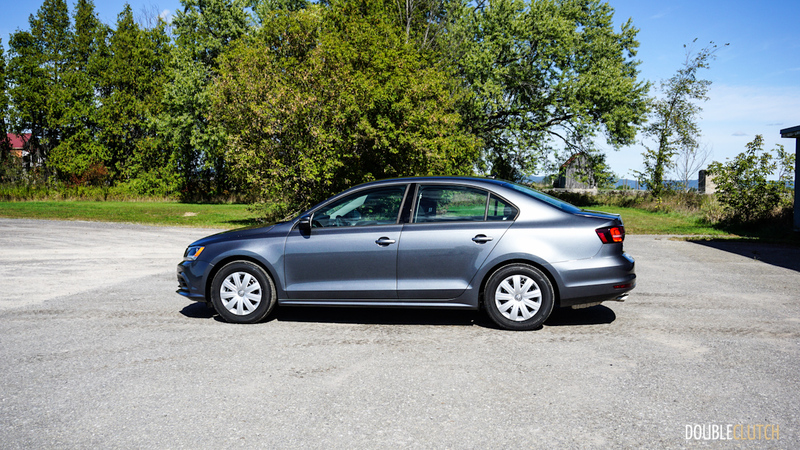 The base Trendline with the manual transmission can be had for $15,995 with the automatic coming in at $17,395. 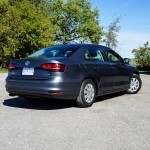 The Trendline+ that we drove is $18,795 for the manual and $20,195 for the automatic. 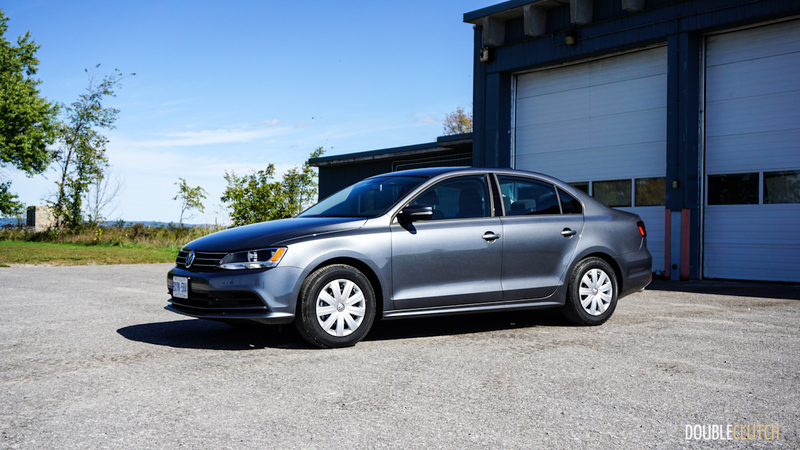 Finally, the Comfortline, which includes bits like alloy wheels, automatic headlights, auto climate control and a sunroof, comes in at $22,595 for the manual and $23,995 for the automatic. 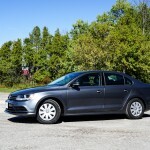 This pricing only applies to models that can be had with the new 1.4TSI engine. 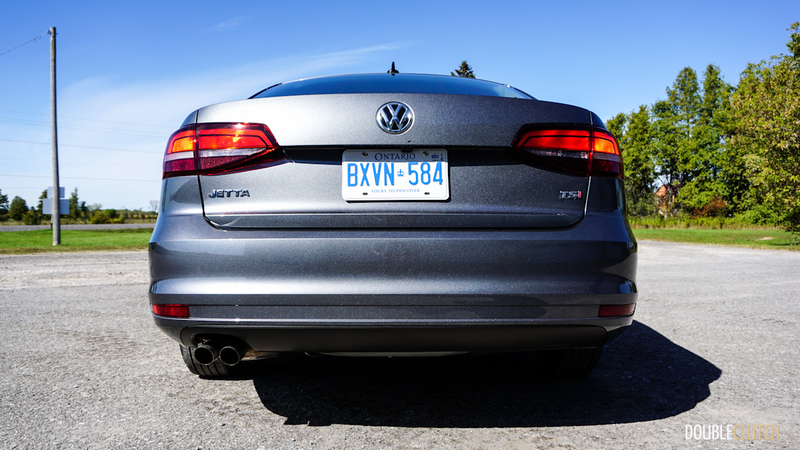 Even though the 1.4L engine is pretty great, it wasn’t my favourite part of the new Jetta. 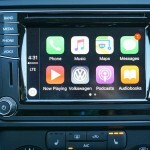 The highlight for me is the improvement in the infotainment system. 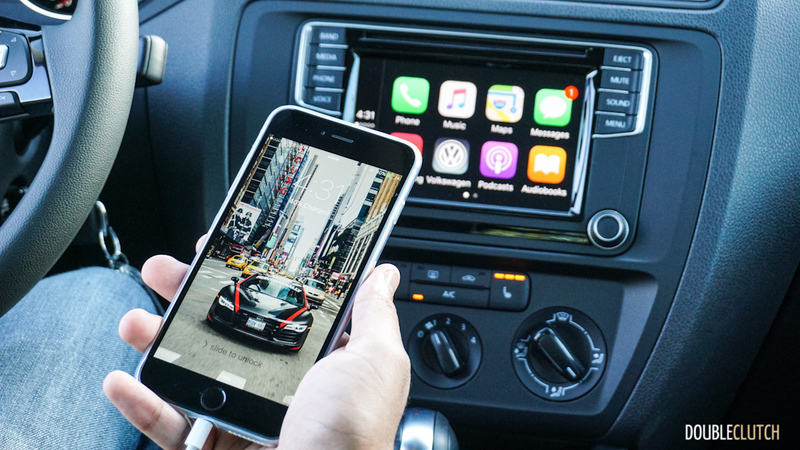 The new 6.5” touchscreen setup is compatible with Apple CarPlay, Android Auto, and MirrorLink. 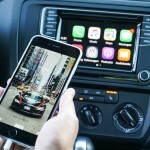 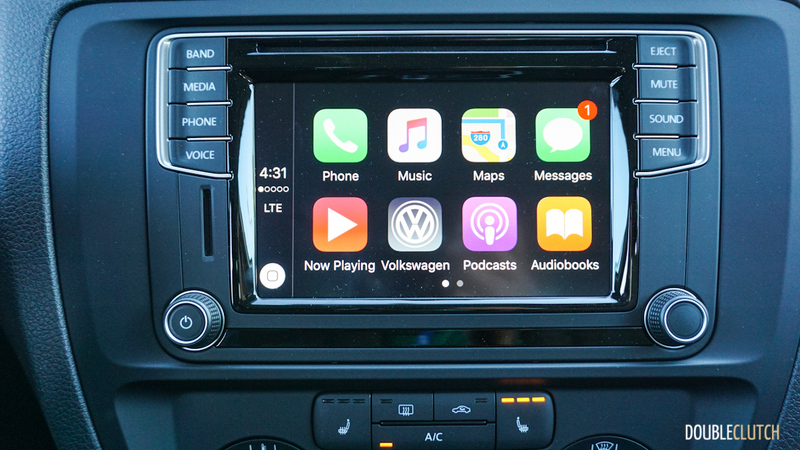 We sampled the Apple CarPlay, which seamlessly connected my iPhone with the car and allowed me to use the phone’s Google Maps app, as well as music, Spotify, and a series of other goodies. 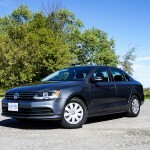 The Jetta will even read out text messages through the speakers and let you reply using the voice recognition. 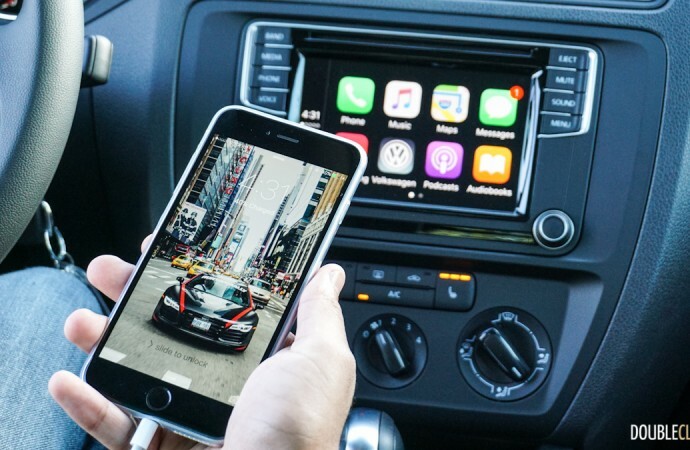 It’s pretty slick and works seamlessly. 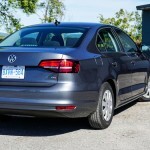 Also, rather than the old setup with the proprietary VW iPod cable, the Jetta now has a regular USB port. 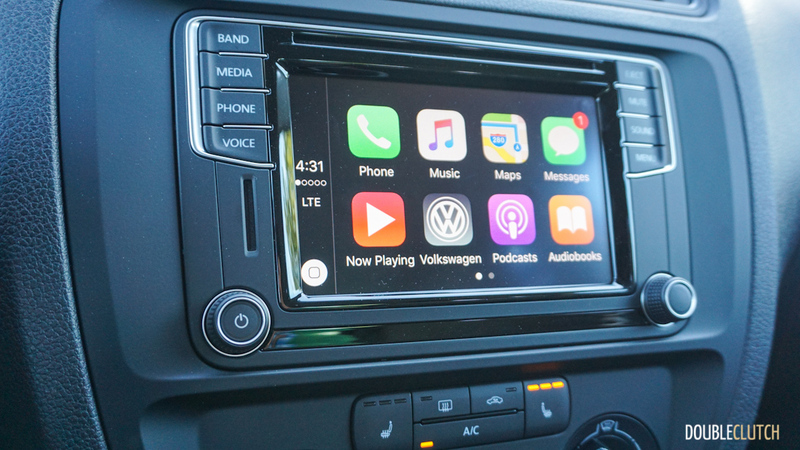 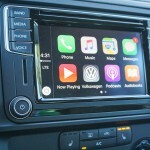 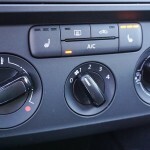 All 2016 model year Volkswagens will have this infotainment and connectivity. 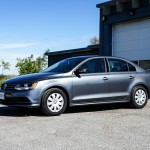 What’s remarkable here is that since the introduction of the current generation Jetta in 2011, Volkswagen has performed significant updates without a proportional increase in price. 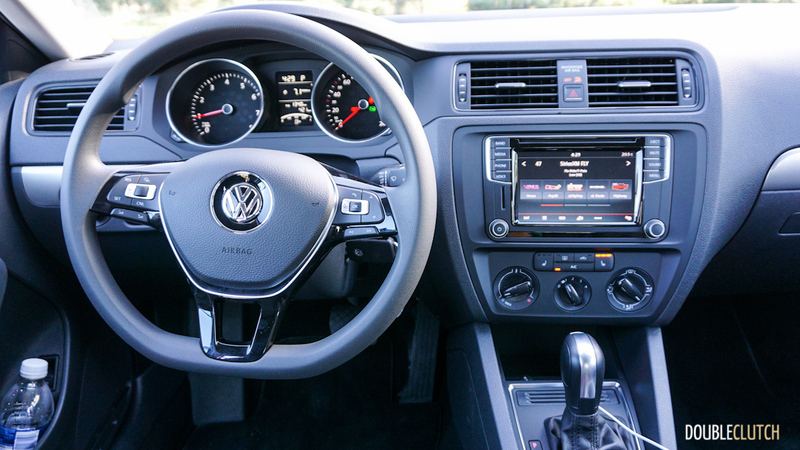 The powertrains have been overhauled, the exterior has been freshened, the interior has been vastly improved (both in content as well as quality), more standard equipment has been added and the infotainment has been given a significant overhaul. 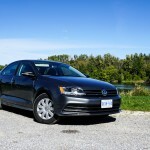 The base price however, has stayed within $120 of where it was in 2011, which is almost unheard of. 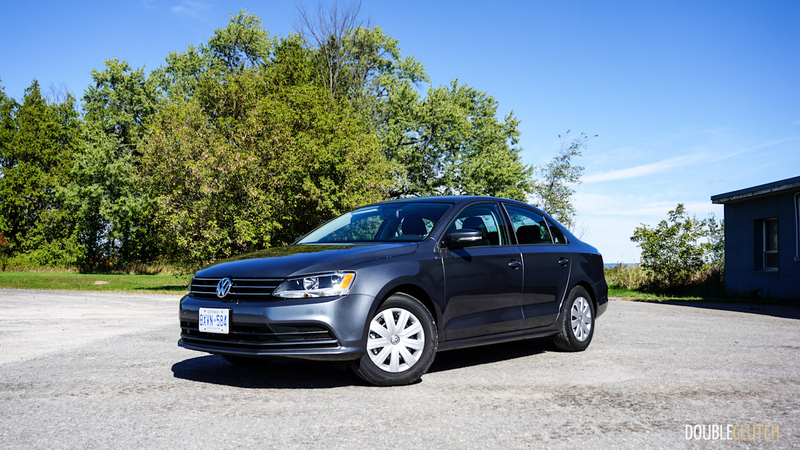 The 2016 Volkswagen Jetta 1.4TSI is a value proposition that offers Canadians a solid compact choice with a gutsy engine and a slew of standard equipment at a very affordable price.